Until recently, it was believed that monasteries were lax and inefficient in distributing alms to the poor, but Dr. Neil Rushton’s research indicates that monastic almonries in medieval England were effective in relieving the plight of the poor, up until the Dissolution of the Monasteries. 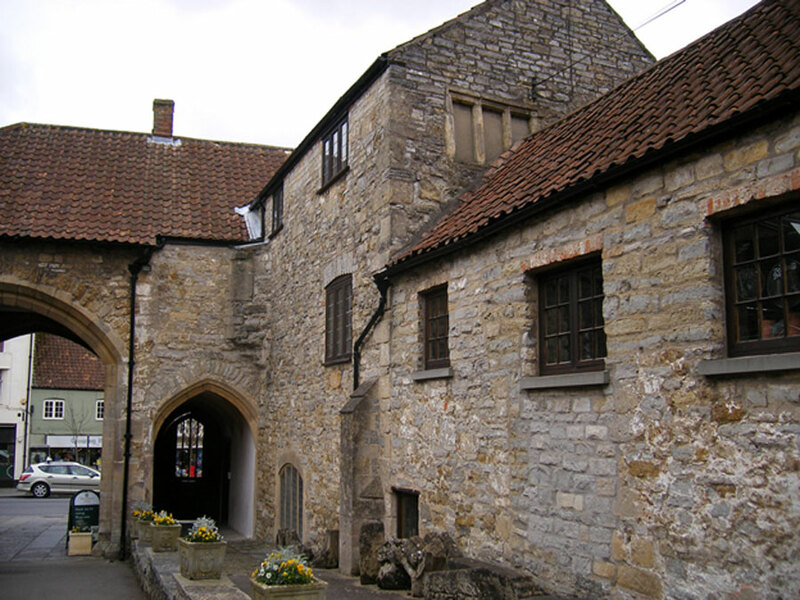 Throughout the medieval period monastic houses, and their dependent hospitals, were the largest providers of poor relief in England (as through Europe), and were effectively the only institutional administers of social welfare for the approximate 15 per cent (higher in years of famine) of the population who were wholly or partly dependent on charity to survive. 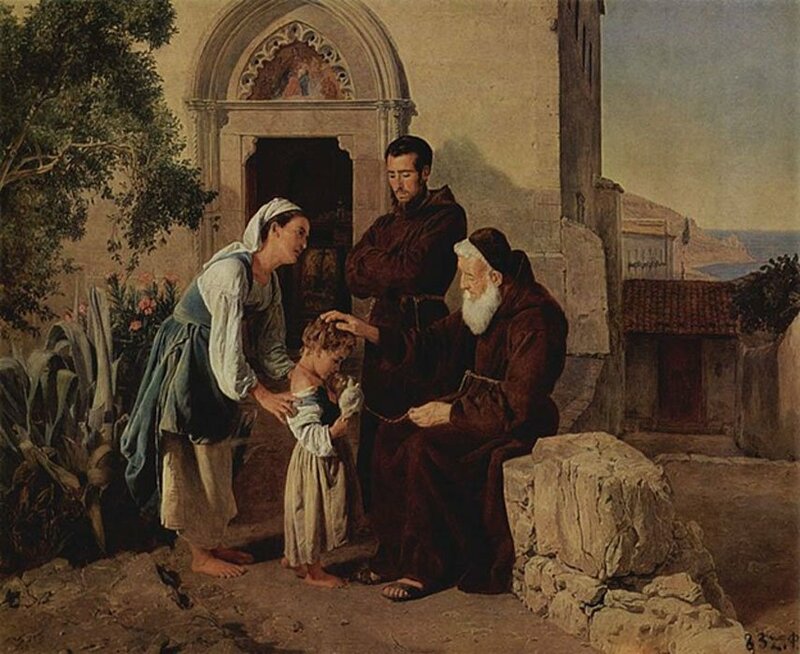 Most monasteries were obliged to fulfil the legal obligations placed on them by their founders and benefactors to allocate a proportion of their income in charity to the poor, obligations that were usually set out in legislative documents known as ordinances and customaries. These were mostly based on the constitutions laid out in 1077 by Archbishop Lanfranc, which stipulated that monastic houses were duty-bound to provide for the poor, disabled and destitute within their vicinities in adherence to the original blueprint for monastic life set out in the sixth-century precepts of The Rule of St Benedict. But what amounts of charitable provision were English monasteries really supplying through the Middle Ages until their dissolution in the 1530s, and how were they doing it?